The winner of the GTFO with GTFR contest is @bikekrieg! Congratulations @bikekrieg! 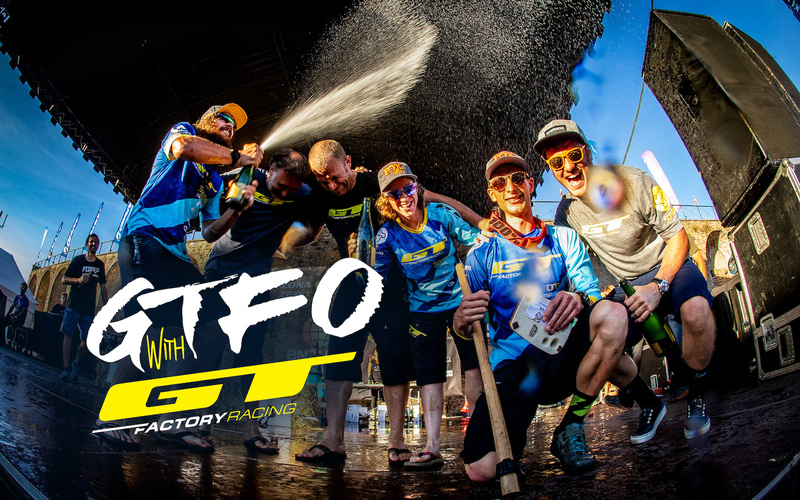 Get the Fu(n)k Out and meet up with GT Factory Racing in New Zealand! 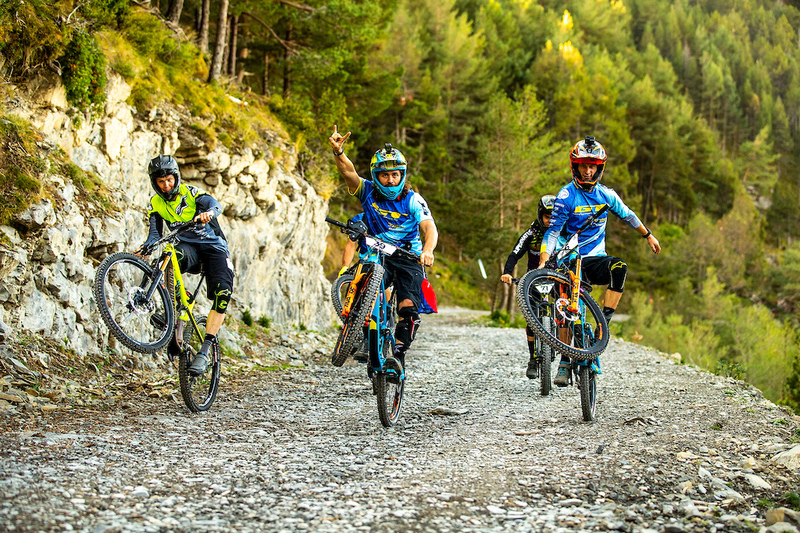 GT Bicycles are giving one person the chance to win a seriously fun trip! 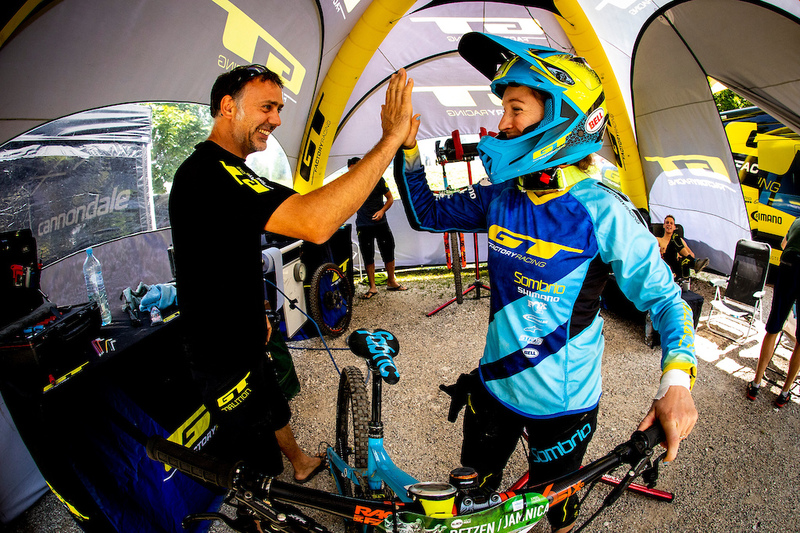 Fly to Rotorua the week of the NZ DH Championships, and hang out with the GT Factory Racing team as they warm up for the year with some good old-fashioned DH racing. While there, you will be able to chill at the GTFR pit and shoot the sh*t with everyone in between rides on your new GT bike. Yep! You get to choose between a brand new Fury Team or Force Pro which will be set up for your by one of the GT Factory Racing mechanics upon arrival. Maximum shredability and good times are guaranteed! Is your dream to be in the pits with the team? • Flight dates and times to be determined with winner. 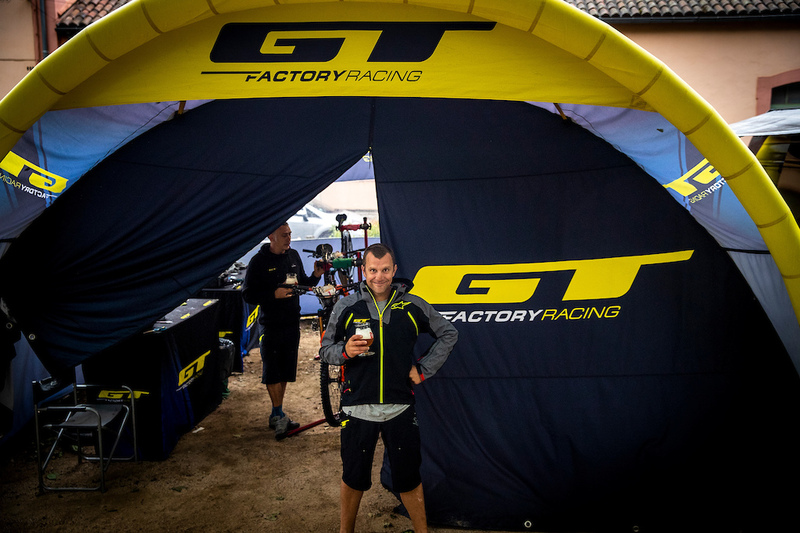 • 4 days, 3 nights of accommodation to be provided by GT Bicycles. • One GT Force Pro or Fury Team and have your bike set up by one of our team mechanics. • GTFR for a weekend – pit with the team, mechanics, etc. The most difficult part? Choosing your new ride. Either option includes getting your new GT Bike set up by one of the GT team mechanics. Seems cool, but won't locals in new zealand want us to GTFO? @the-lorax: couldn’t agree more. I’ve been fortunate to travel quite a few places, and NZ was probably the most welcoming place ever. Whenever my wife and i would take about how much we liked it, all the locals would respond “just move here then!” One even offered to hook us up with an immigration lawyer friend. Ha. Can’t say I’ve experienced that many other places. @Longroadtonowhere: Kiwis and Turkish people are the most open, friendly people I've come across. Norwegians were pretty nice too. Kiwis take the cake though. I have been to around 2 dozen countries, and as an American, I can say I have never seen even a speck of hostility or disdain from anyone because I am foriegn, ever. I don't get this trope at all. You mean this isn't a comp to GTFO of NZ? I appear to have entered in error. @conoat: I've only ever seen it in France (specifically Paris) and Tahiti, most other places I've been treated just fine. On the other hand Samoans and Canadians are some of the most lovely people I've come across to date. @NickB01: Never had trouble in either France or Tahiti. But have had issues 3 times when driving through Quebec. People just blatantly unwilling to try and understand you. And never had trouble in any of the 20+ other countries I’ve been to. @conoat: I've been to about 15 countries. I've definitely had issues, but in general, most people have been very friendly. Some places are just more naturally welcoming and friendly than others. @KiwiXC: They are a special kind of arrogant in Quebec. The touristy areas they are pretty friendly but as soon as you leave that area they can be quite rude and not willing to help. Don't ever get pulled over by the cops! @robert89: maybe we can convince Quebec to GTFO of Canada? @conoat: Ive never had an issue with hospitality with any places ive visited, other than america where I found there was a higher percentage of arrogance than usual. @the-lorax: ehh Turkish? Those who've killed thousands of refugees and kurds, put journalists and politicians in jail and voted for mini hitler to be their dictator? Sure they're friendly you are american what do you know. @KiwiXC: Haha I see what you did there. @AMGoran: Have you been to Turkey? @AMGoran: We do not judge the people based on the actions of their politicians. Or else we'd all be a bunch of f*ckers. I CAN'T BELIEVE THIS IS REAL!!! I'm beyond stoked. Thank you so much! I can't wait to go check out NZ, and ride a shiny new bike! Dood congrats have fun and take pics! Fookin awesome!! What bike you choosing? Congrats!! Congrats man. That's so awesome. @GTBicycles what happens to the bike he doesn't pick? Only thing that tops new bike day is WINNING new bike day! Congrats! If only GT had a bike more aggressive than the Force but not quite a Fury. A mini Fury, single-crown, idler, 29"...maybe call it the "Sanction"? Gt's were all of my first bikes, bright orange Pantera, with U-brakes in 92, LTS-1 in 96, DH-i in 2003. Ball burnished Zaskar with purple anodized Topline cranks to match the Manitou 2 forks in there somewhere, gave that bike to my dad. He still has it. I'm really glad GT is back. What 'short form'? I don't see anything?? Short form = one check box, I think. I don't see anything more than that! When I met Martin and Wyn in La Bresse at the pits they were so much fun to be arround. The winner gets the trip of a lifetime with a sick machine on top. I am available during those dates btw! And I sure as sh** know which bike I would take. Thanks for offering this contest, GT! Well I'm another GT fan since the day one, I started when I was young with TEQUESTA,KARAKORAM,ZASKAR,and the first RTS 1 in the market. My last and only one bike right now is an old GT XCR 1000 with ROCK SHOX SID long travel. Yep I have GT history in my life. Happy Christmas and New Year to the GT family!!! What if I already live in NZ? BTW... Crankworx Rotorua starts on 19th March, a couple of days after this... See you there! That is a dream prize isn't it? Time in the pits in NZ with the GT team and a bike!!!! I'm not going to win this. Even in my dreams where everything should be possible, I would still not have the slightest chance of doing it.. Interesting, that if you dont go ride your bike after entering, you will be disqualifiried? its so tempting to keep refreshing and pushing the big red button.. but according to the official rules you will be disqualified. a. Entrants may visit www.pinkbike.com (the “Site”) during the Contest Period. d. Registration for the Contest is free. if you chose me to go with you to NZ I will host you in Croatia? Deal? Deal! Can I swap that Force for a Zixang? Oh please... I'd do almost anything. let me win and get to see my reaction go viral... cmon, make me cry. Awesome contest GT, a trip of a lifetime and bike of a lifetime! Fingers crossed, thumbs held etc, etc. So go out and ride my bike its -20c ???????? Wish everyone 'Goodluck'. Thank you GT for putting such an awesome gift pack up for the Holiday season. ???????? 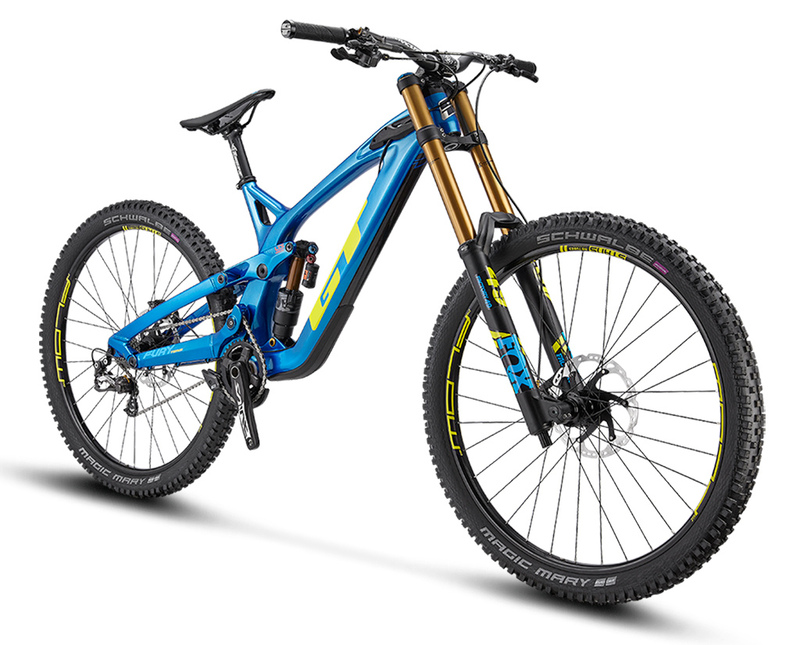 @pinkbikeaudience: @GTBicycles: That was a bit misleading... Enter through January, but Official Rules say 12/28? Would make a great X-Mas gift. Help! I'm stuck in something like a loop with the third part of the "How to Enter" instructions. Can we bring a friend? 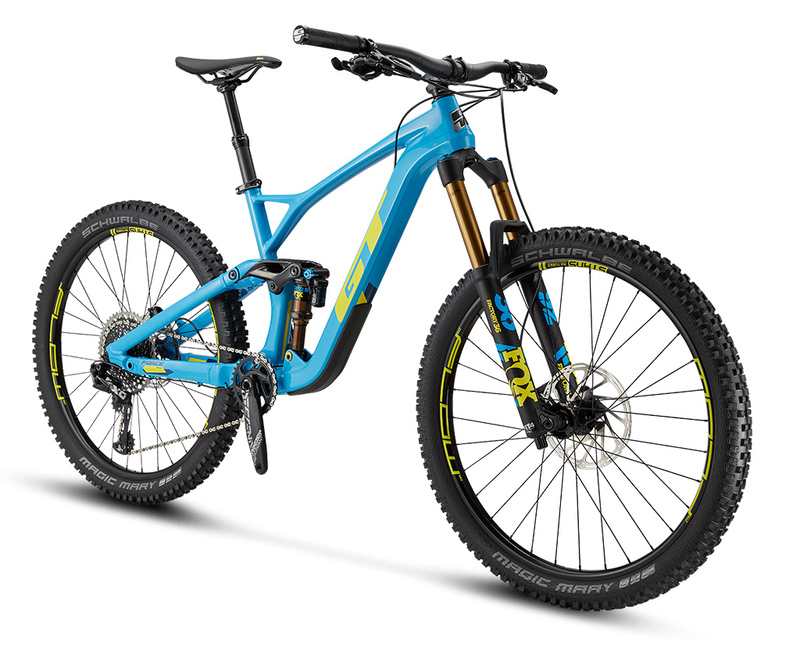 GT's carbon Zaskar is totally badass! Can you change return date, as if I won, would want too stay longer than a weekend? I'll take the Fury and race it in NZ if I win! What an awesome prize, cant wait to test the new fury in Rotorua! This would be the best birthday present ???? Ready to ride the GT Force From March 14th until the end! Lets get Hans Rey his bikes back! That is one of the raddest things a bike nerd can win! Congratulations to the winner you lucky bugger! Thou shalt not covet... too late. You spelled my name wrong. #awkward. love all the work you guys do at Pinkbike! Martin Maes win in La Bresse made GT very generous! I'm not a fan of the color ways on these bikes but that didn't stop me! A trip to NZ is on my bucket list for sure. What a way to spend your first visit to NZ that would be. ???? If it helps my last name is funk! Welcome to nz. We love to ride. I always wanted a DH Bike, slaying Bikeparks! Most flipping awesome competition in a very long time! Sounds like a berm slappin good time, i'm in! These new horst link GT bikes look sick! I’ll clear my calendar now. Thanks GT. I can’t belive I have WON. Thanks for the amazing bike and trip. I can’t wait to join you in the pits.